The summer of 2014, we recognized National Zoo Keeper Week! 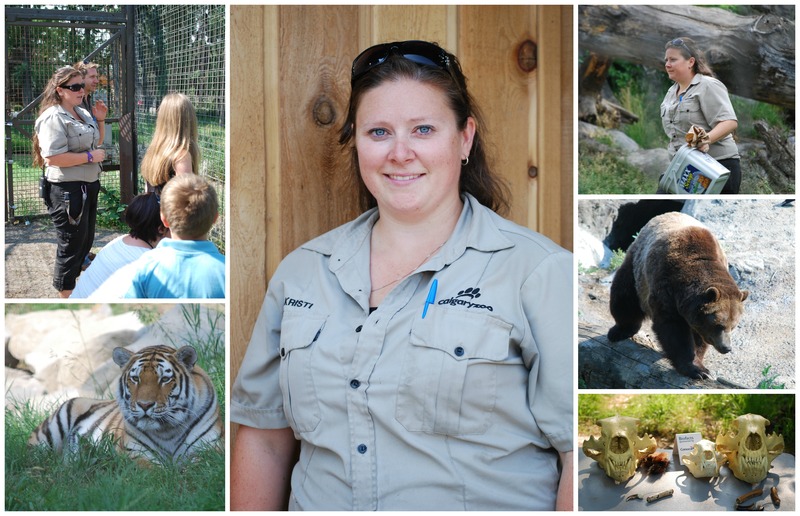 To celebrate the dedication and hard work of our amazing zookeepers, we posted an interview of a keeper each day that week! We really love the story that Kristi shared with us. Q: What do you do on a given day at work?